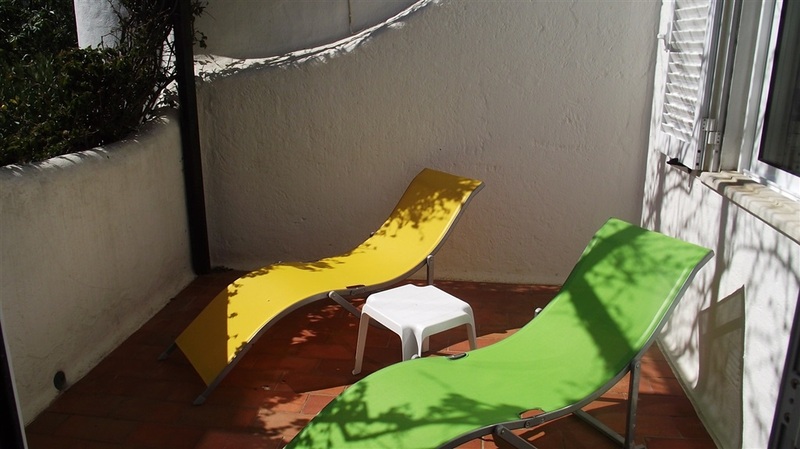 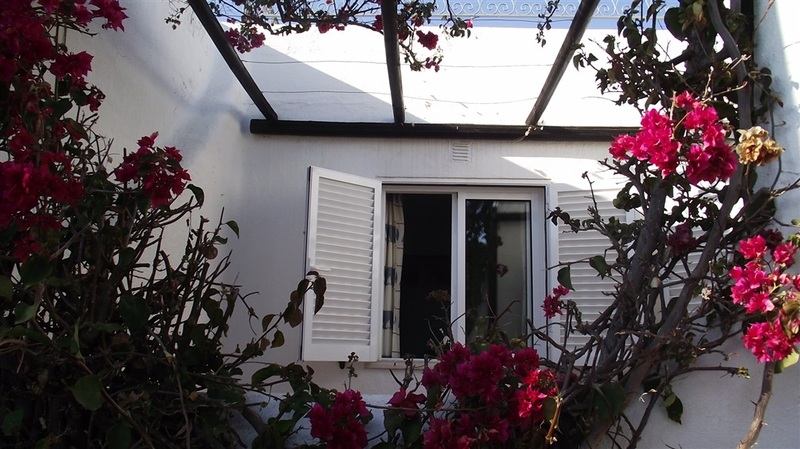 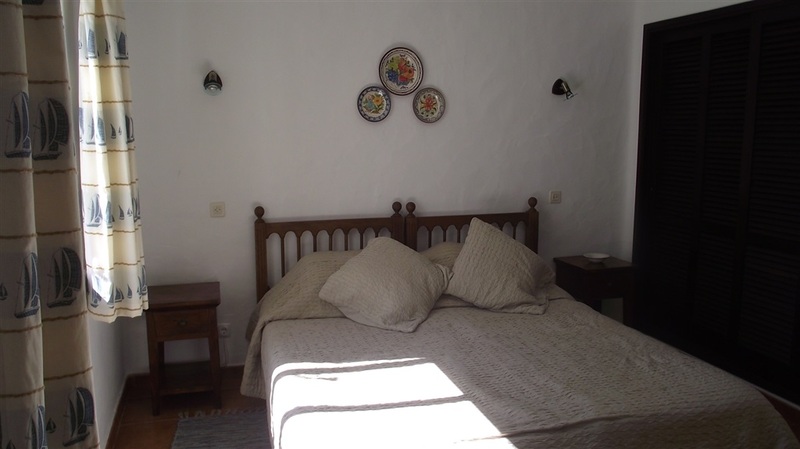 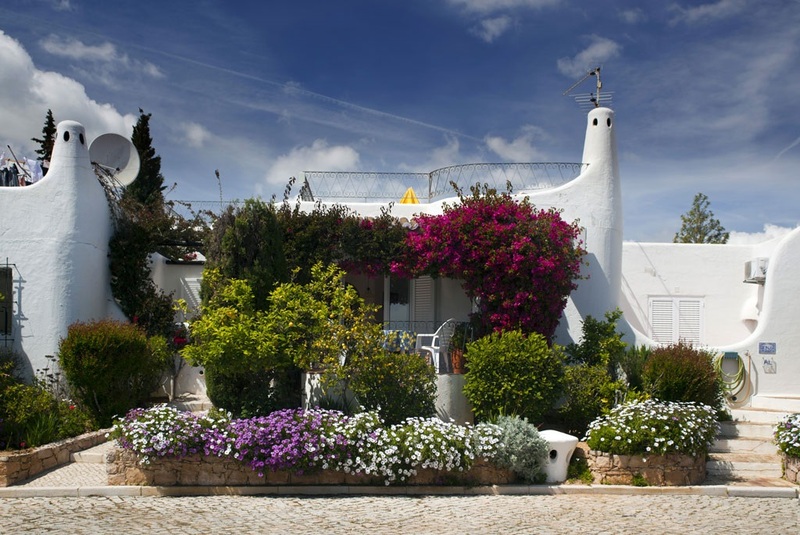 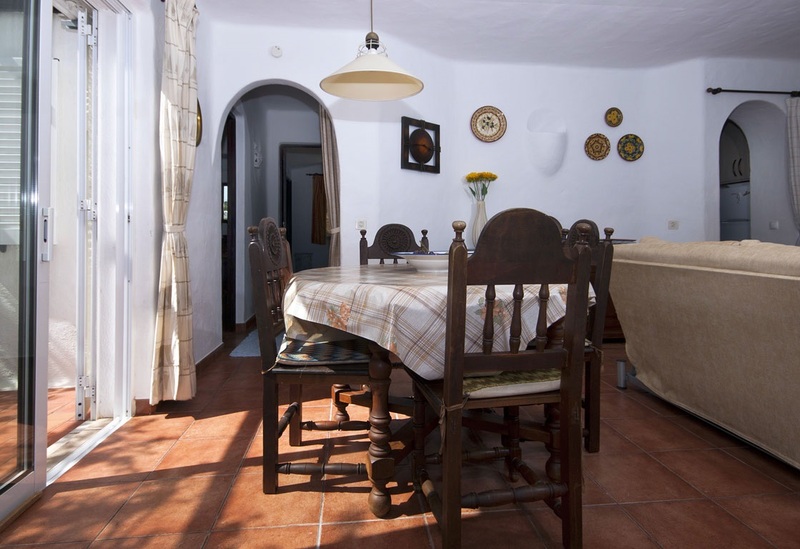 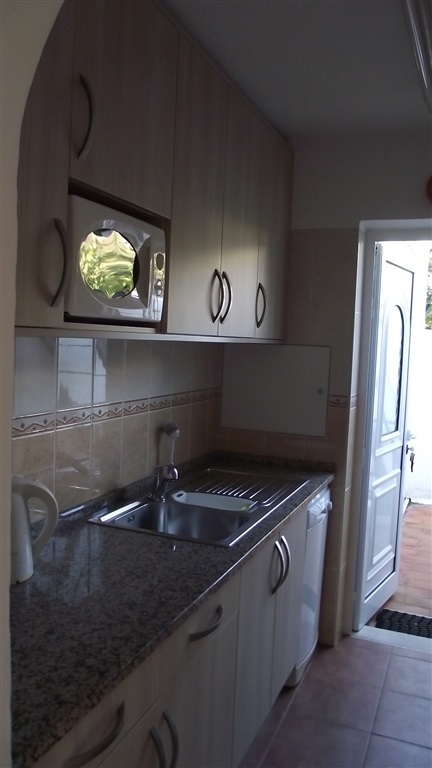 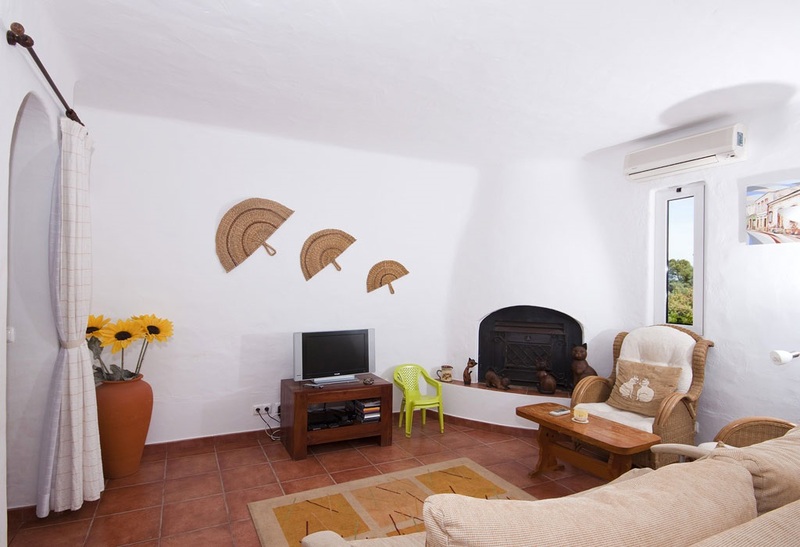 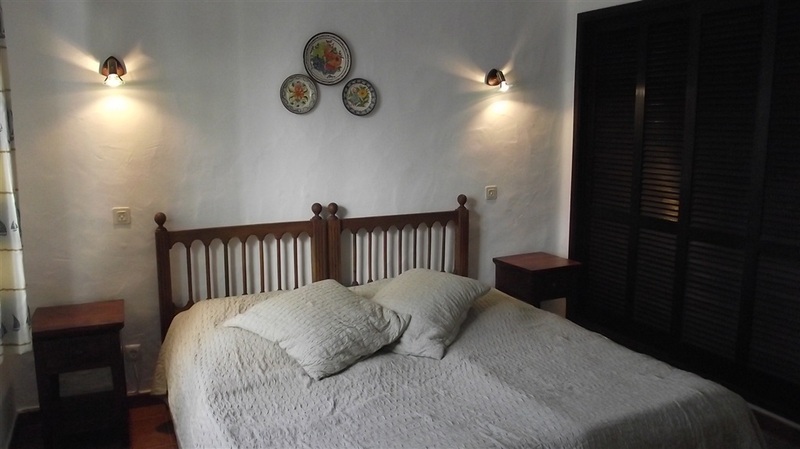 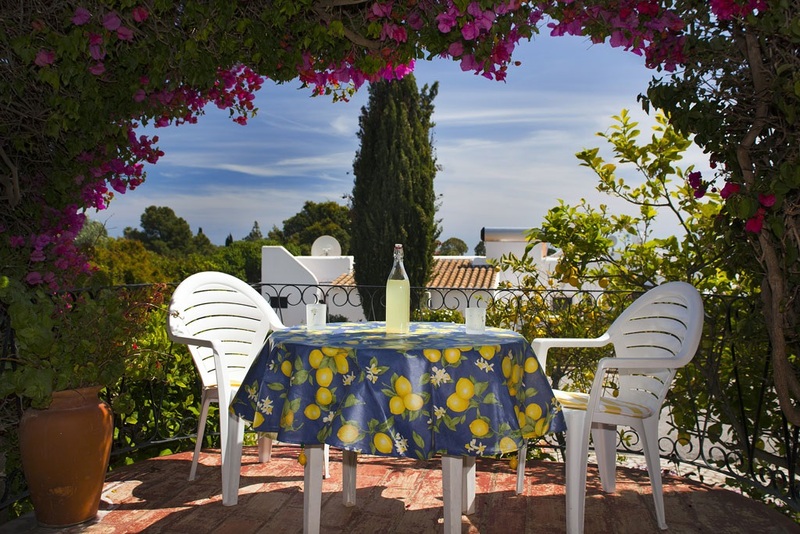 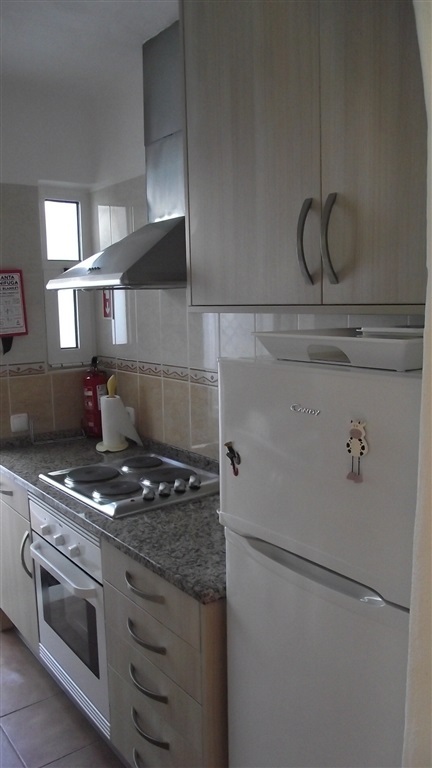 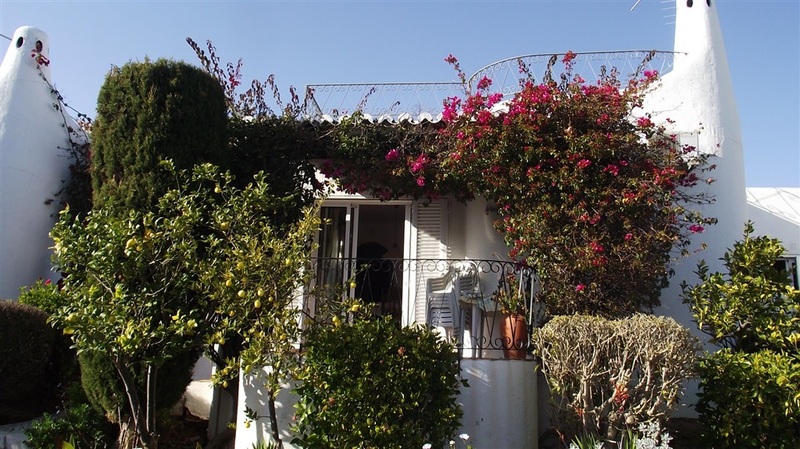 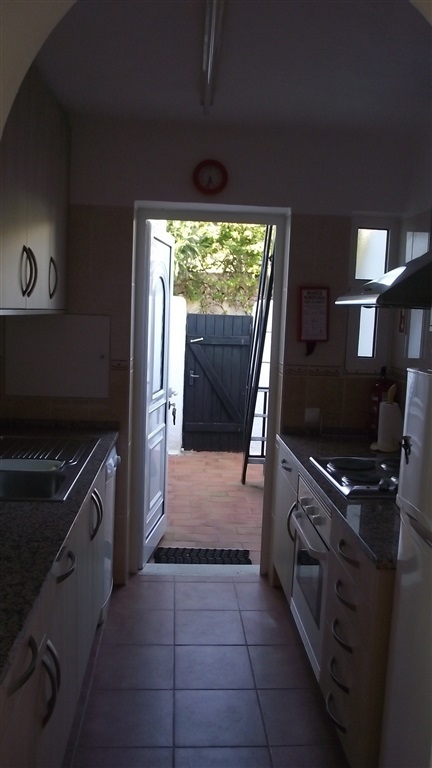 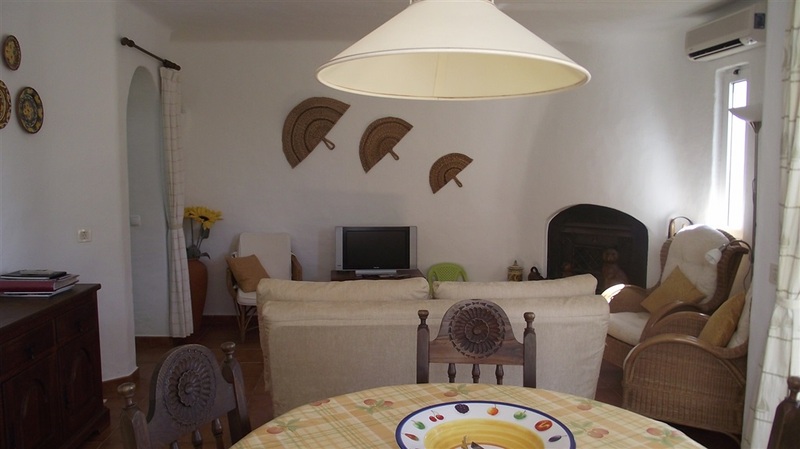 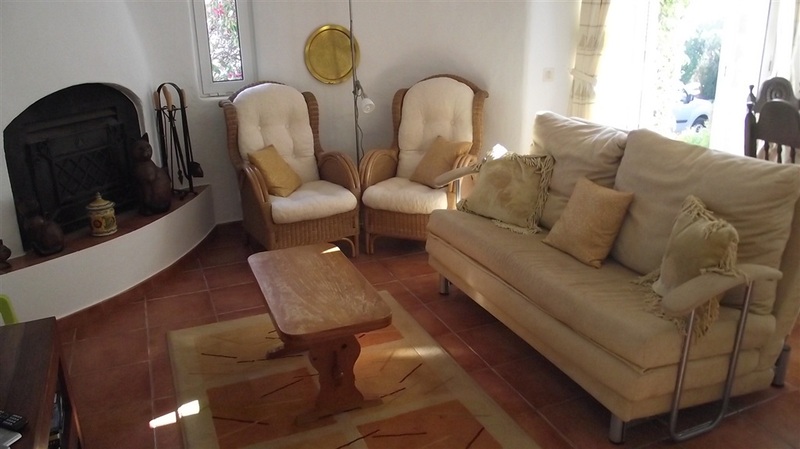 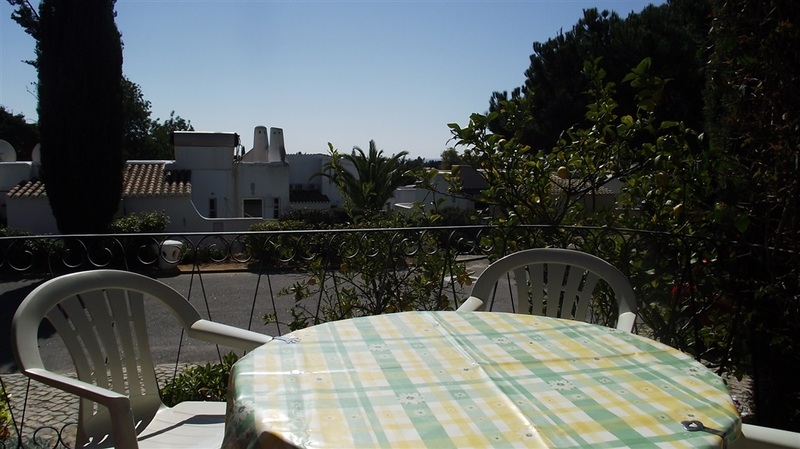 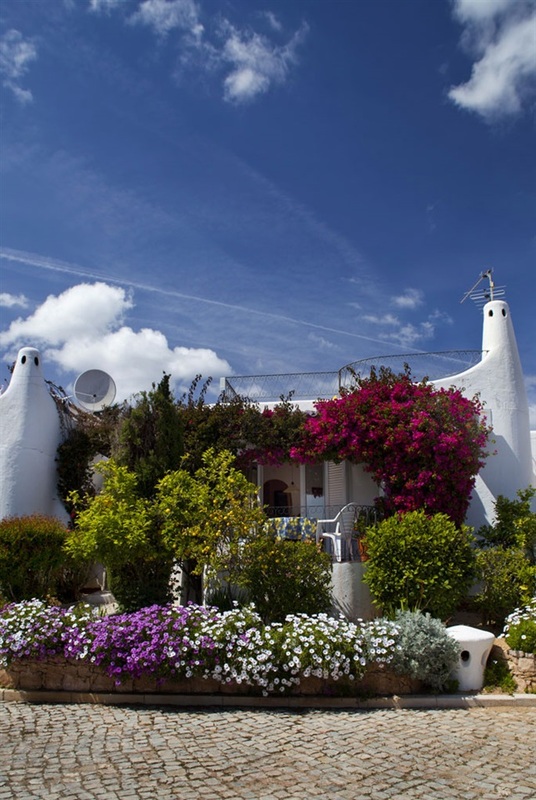 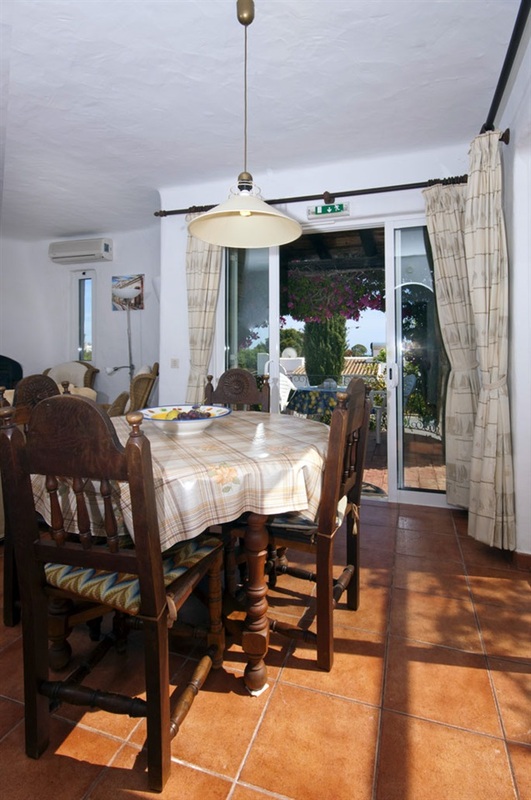 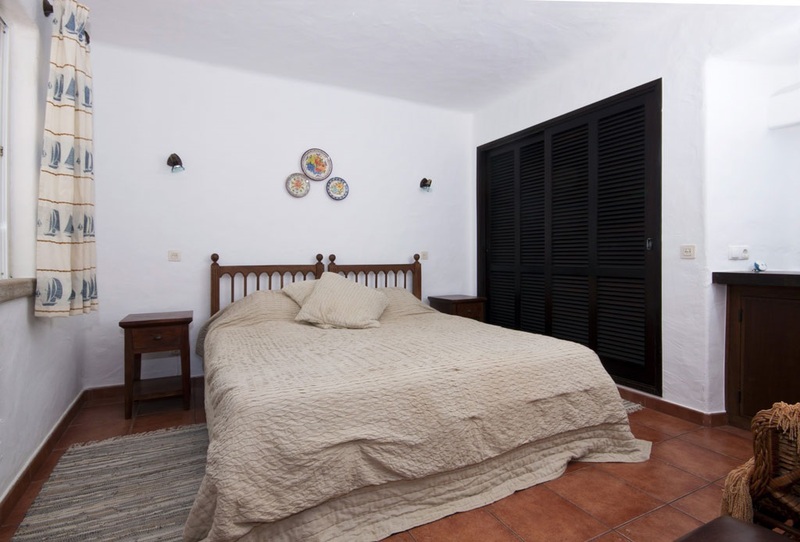 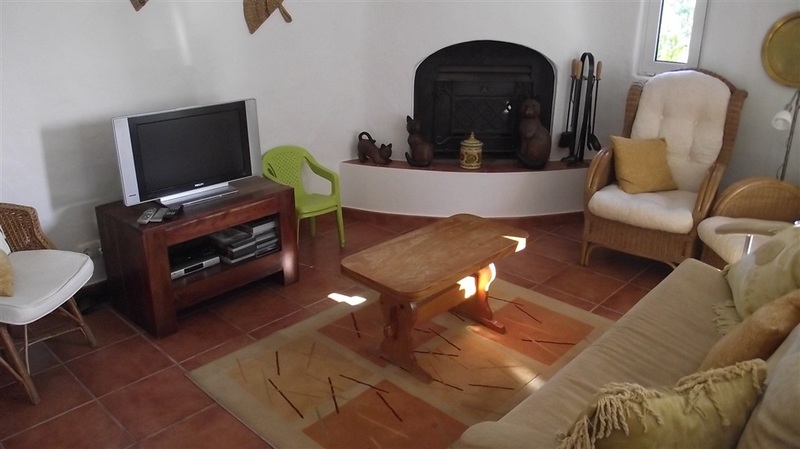 Casa Camelot is a pretty 2 bedroom townhouse in the well known Quinta do Paraiso Country Club. 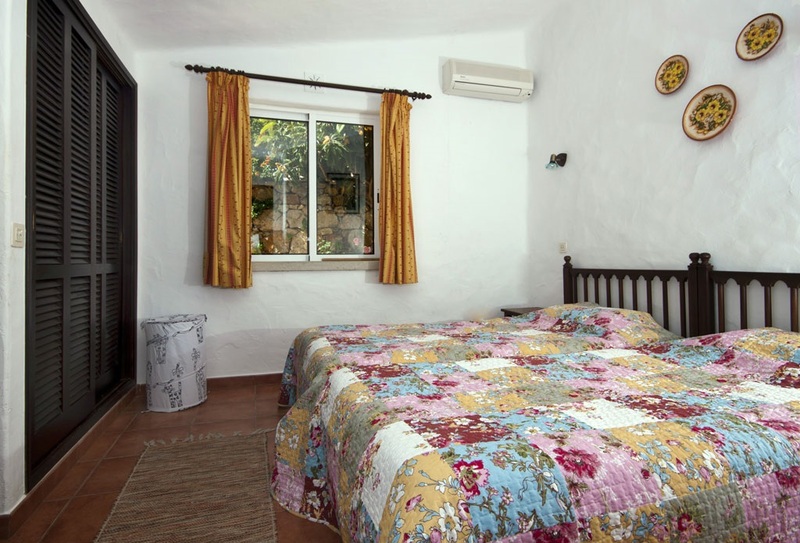 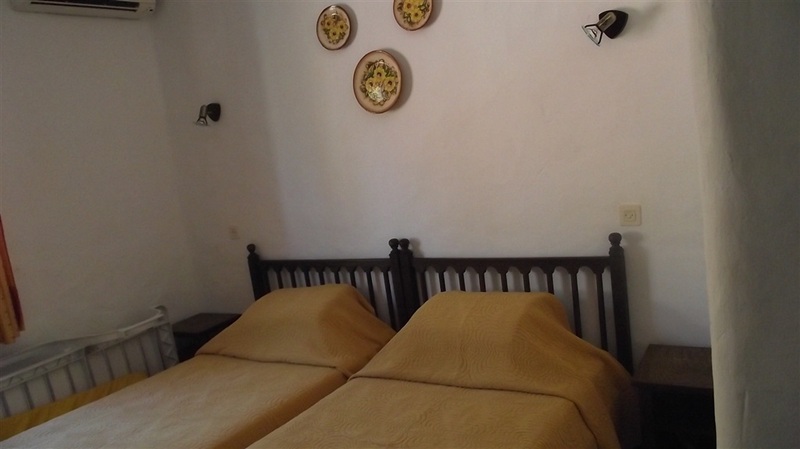 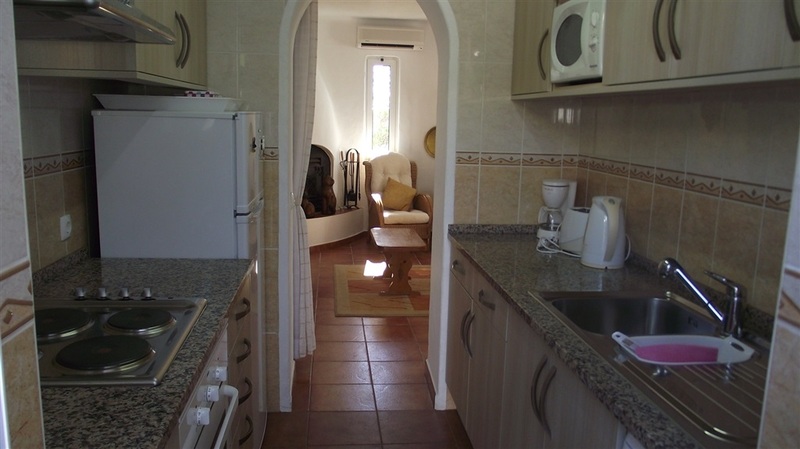 It comprises 2 twin bedrooms and one bathroom, lounge with dining area and fully equipped kitchen. 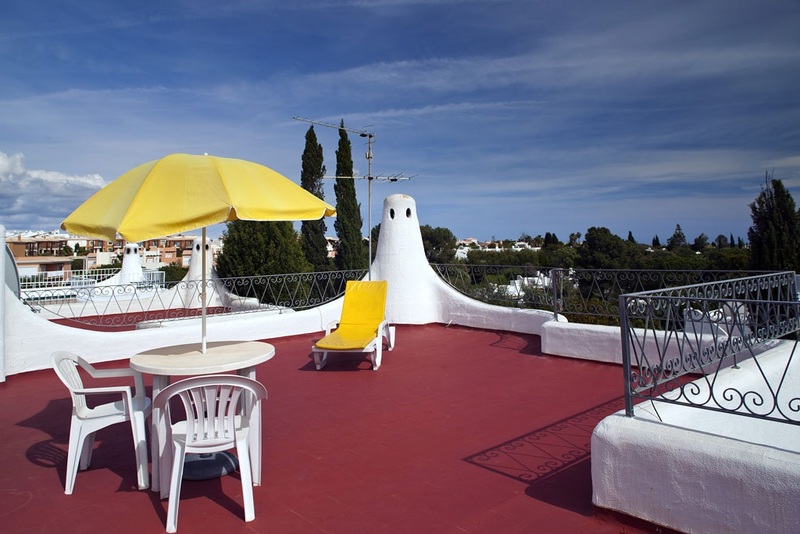 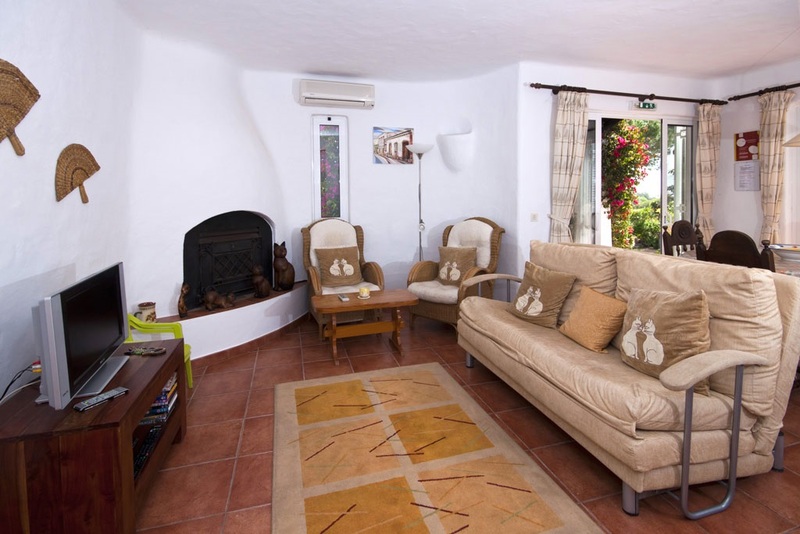 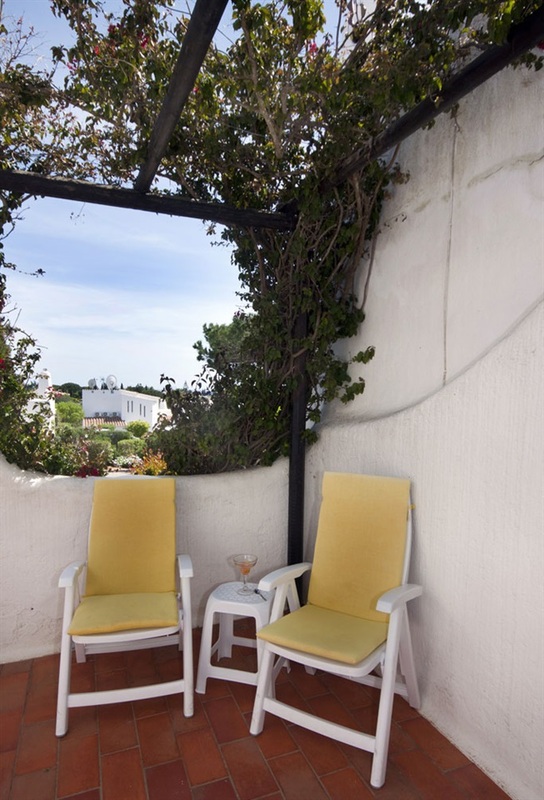 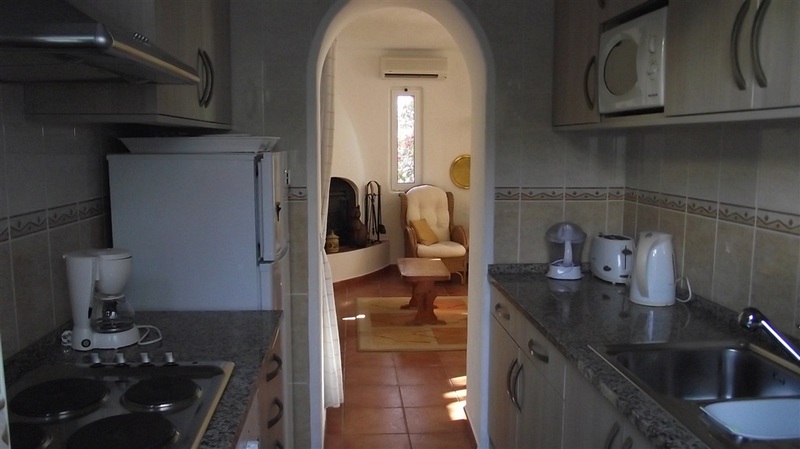 The property is completely renovated to high standards and does have air-conditioning for cooling or heating in every room ( against separate charge) There are lovely sea views from the private terraces surrounded by nicely treated gardens. 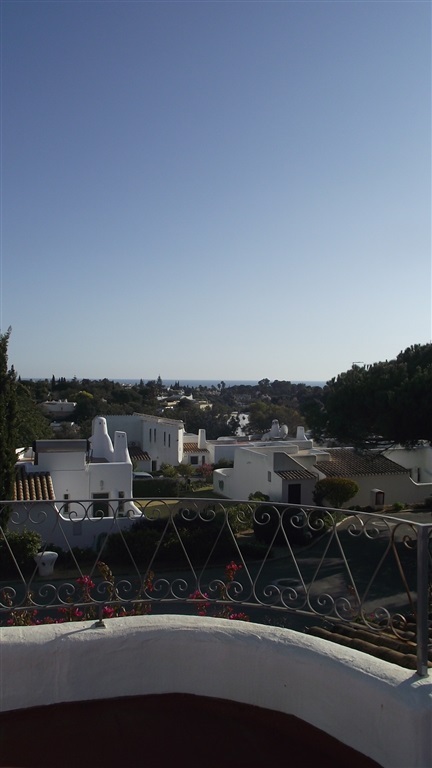 You will find peace and tranquillity as well as plenty of activities here like for example a kids club, a large playground area, mini golf and a diving school, tennis courts as well as a large shared pool area with children’s pool. 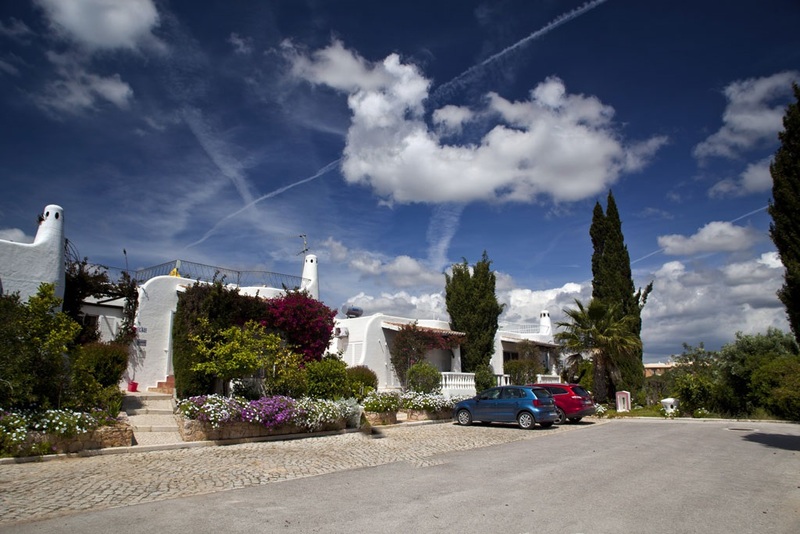 Even though it is only a short walk to Carvoeiro centre, you can use the shuttle busses as well. 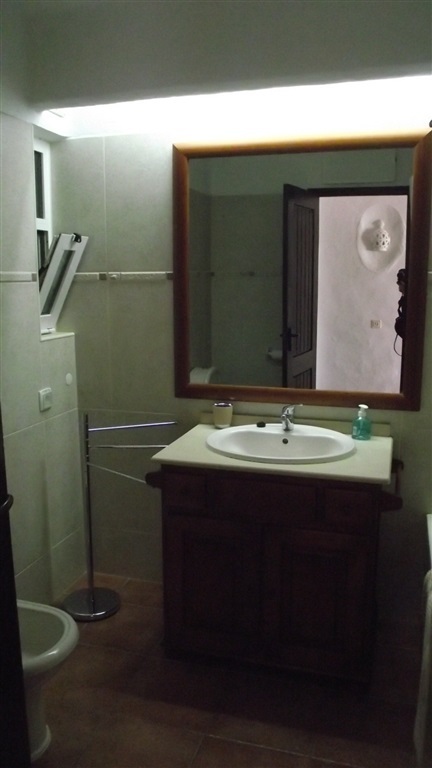 All recommended trips like f.e. 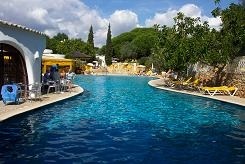 to Slide and Splash and Zoomarine do have pick-ups at the reception area. 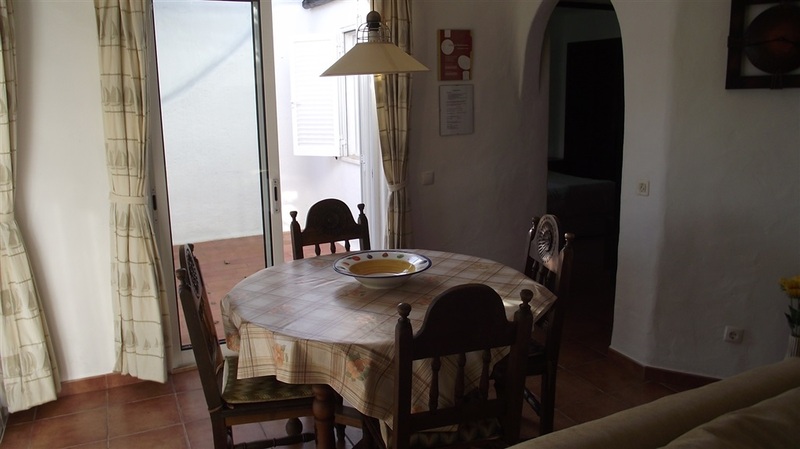 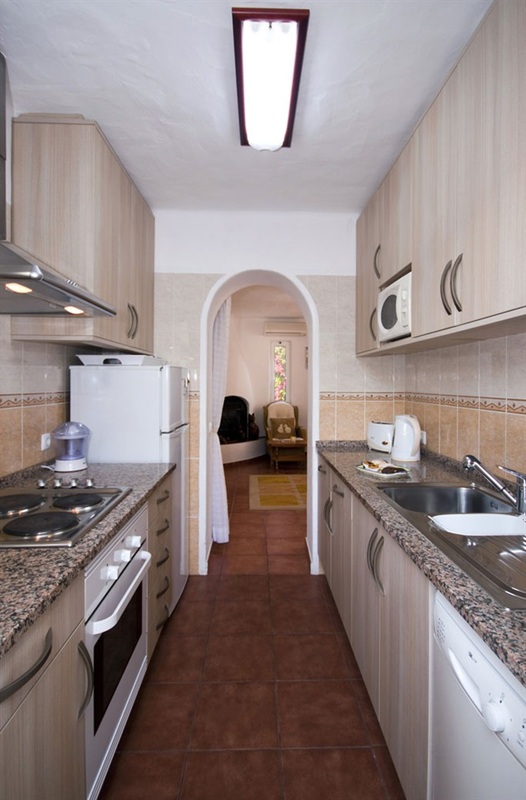 3 good and wellknown restaurants are in less then 5 minutes walk, as well as a small supermarket WiFi available now!